NEW ORLEANS (WGNO) – The world’s largest conference and exposition for laboratory science will be held this week at the Morial Convention Center in New Orleans. 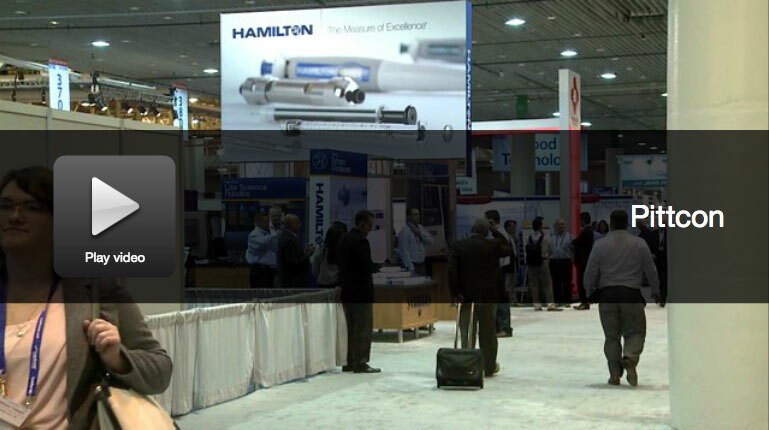 More than 16,000 attendees from over 90 countries are expected to attend Pittcon this year. Students who choose to attend will get hands-on knowledge about how science surrounds our everyday lives. Pittcon has also pledged to donate $50,000 to local schools to support science education. Want to attend? Pittcon will be open to the public for only one day. That’s Thursday, March, 12, 2015.